Meet King! What a great name, amirite? TWINNING! He’s a #bichonfrise that is between 2-4 years old and weighs 14 pounds. He’s super sensitive and likes to size people up before meeting them, but once he warms up to you, he’s a gentle soul brimming with #love and #patience. While King can live with other #dogs, he cannot live with #cats or children. Sadly, he was surrendered because his old #family was moving and couldn’t take him with them. Will you #adopt this precious guy and give him a fantastic #furever #home? He truly deserves one! If you are interested in adopting him, get at me, dawg! Comment or DM me here or tweet my Mama @kelsey_cruz. He is a @phillypaws boy in need of a wonderful #home so you can always email them directly at dogs@phillypaws.org to learn more about #King and how you can #adoptnotshop him. And remember, #KING is #wheredogsrule. Say hello to Clarence Oddbody! He’s an 8 year old #bichonfrise that weighs 19.8 pounds, and he’s one of my best #friends! Don’t let his older age fool you – he is energetic, spirited, and ready to go! He’s quite the talker, err, barker, but it’s because he gets excited when meeting new people and has so many stories to share. #Clarence loves toys, cuddles, belly rubs, and back scratches. Sadly, he was surrendered because he and his past owners’ cats couldn’t get along so he would do best in a #home with no #cats and no small children. Will you #adopt this bundle of joy? If you are interested in adopting him, get at me, dawg! Comment or DM me here or tweet my Mama @kelsey_cruz. 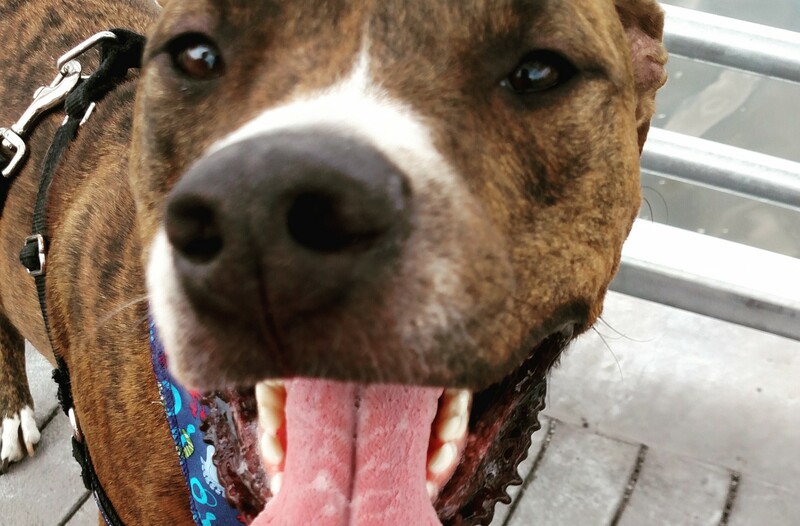 He is a @phillypaws boy in need of a wonderful #home so you can always email them directly at dogs@phillypaws.org to learn more about #ClarenceOddbody and how you can #adoptnotshop him. And remember, #KING is #wheredogsrule.